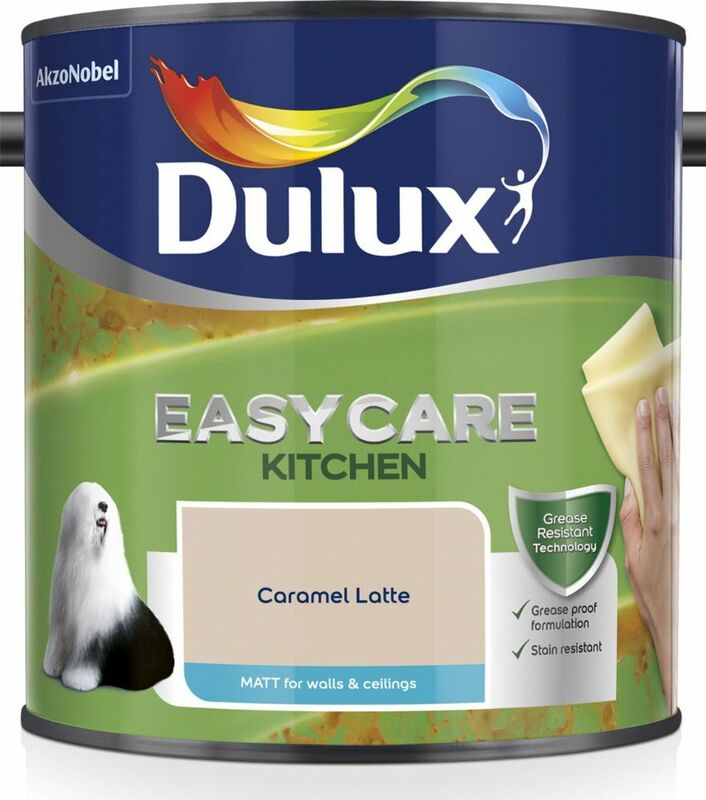 Dulux Easycare Kitchen paint resists all sorts of everyday cooking stains with its greaseproof technology to keep your walls looking tip top. 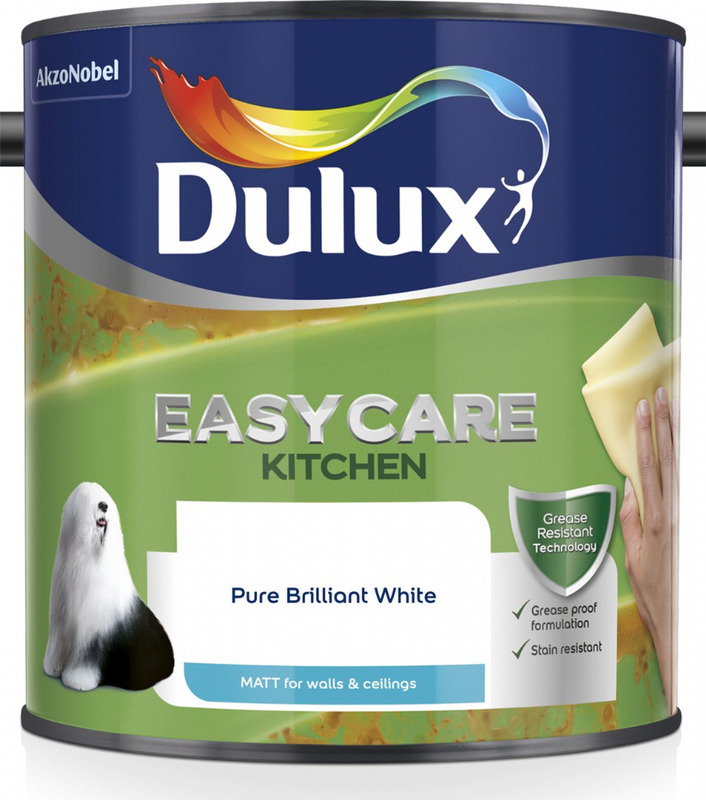 The Grease Proof formulation is washable without any colour fading, meaning you won’t need to worry about stains again. 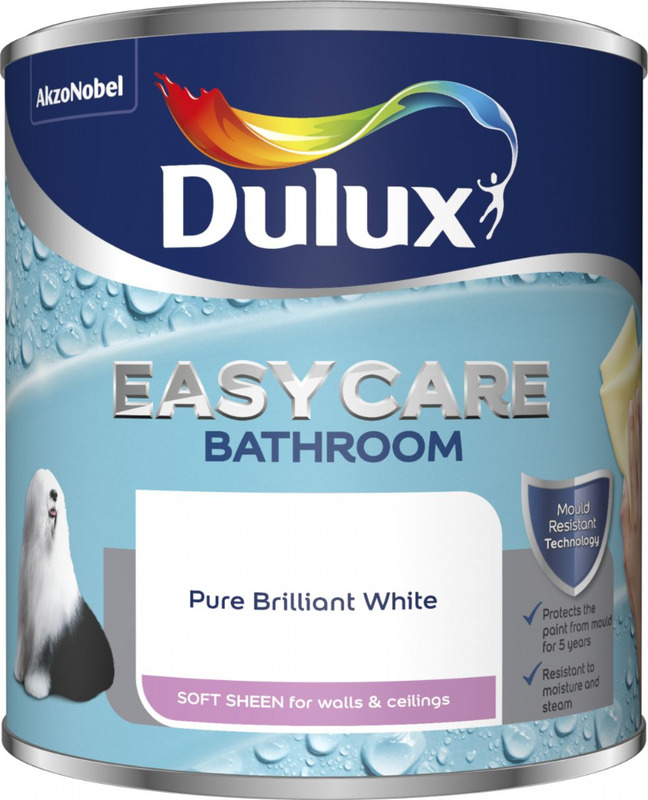 Dulux new Easycare Bathroom range keeps walls looking fresher for longer. With a steam resistant, Mouldtech formula, even the busiest bathrooms will maintain that ‘just painted’ finish for five years.